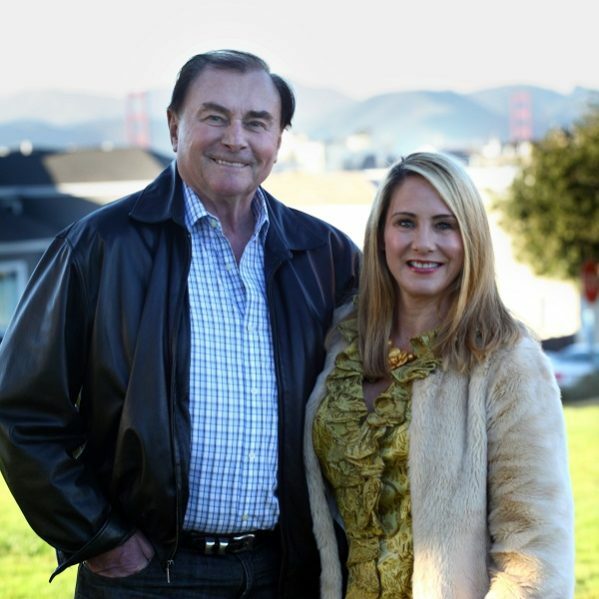 In 1995 Julie and Frank Husic purchased 120 acres in, and above, the Stags Leap District of Napa Valley. Because of an anti-hillside planting law, the Husics had to act (plant) quickly. With the help of premiere vineyard manager Jim Barbour, they were permitted in 1996, and planted in 1997. The Husics are lucky to have three beautiful, rocky, steep, estate vineyards, totaling nine acres of Cabernet Sauvignon. The vineyards slope is over 40 degrees, from approximately 900 feet, to the Valley Floor. In 2005 they added a beautiful Sonoma Coast Chardonnay, and in 2010 a fabulous Sonoma Coast Pinot Noir to their portfolio. This year they are delighted to offer a Rosé of Pinot Noir and a Late Harvest of Semillon. Husic Vineyards also produces wine under the Palm Terrace label. The Husics are blessed with two sons, FJ and Paris, ages 15 and 16, who are well-rehearsed in the family wine business. Please note everyone’s name on the front label!